SIOUX FALLS, S.D. 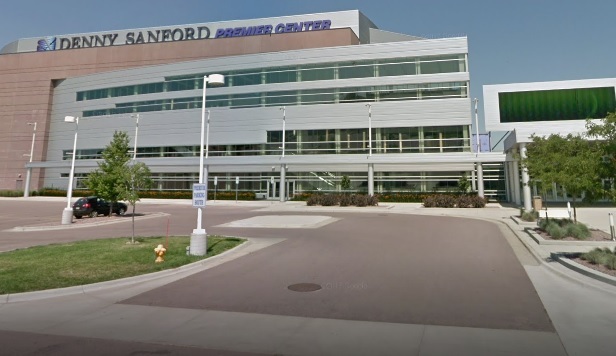 - The man who led operations at the Denny Sanford Premier Center since it opened in Sioux Falls four years ago is no longer employed with the company that manages the facility. Mayor Paul TenHaken's office confirmed to the Argus Leader that Premier Center General Manager Terry Torkildson's employment with SMG is over. What that means for the 12,000-seat entertainment venue isn't clear. The Premier Center and SMG's corporate office in Pennsylvania didn't immediately comment, and Torkildson declined comment. Mayor Deputy Chief of Staff T.J. Nelson says the city doesn't get involved with internal staffing changes for companies that manage city-owned facilities.